On April 20, 2010, the Deepwater Horizon drilling rig explosion occurred about 40 miles southeast of the Louisiana coast. It is considered to be the largest accidental marine oil spill in the world and the largest environmental disaster in U. S. history. The explosion killed 11 workers and injured 16 others. It caused the Deepwater Horizon to burn and sink, resulting in a massive offshore oil spill in the Gulf of Mexico. Millions of barrels of oil were discharged onto the shorelines of gulf coast states for almost three months. It coated miles of wetlands with thick oil, killing birds, fish and marine mammals and caused tar balls to wash up on Gulf beaches. The oil spill caused significant impacts to Florida’s natural resources and economy. Of Florida’s 790 miles of coastline, 177 miles received some degree of oiling. The drilling rig was owned by BP and in the intervening years law suits and litigation have been ongoing. 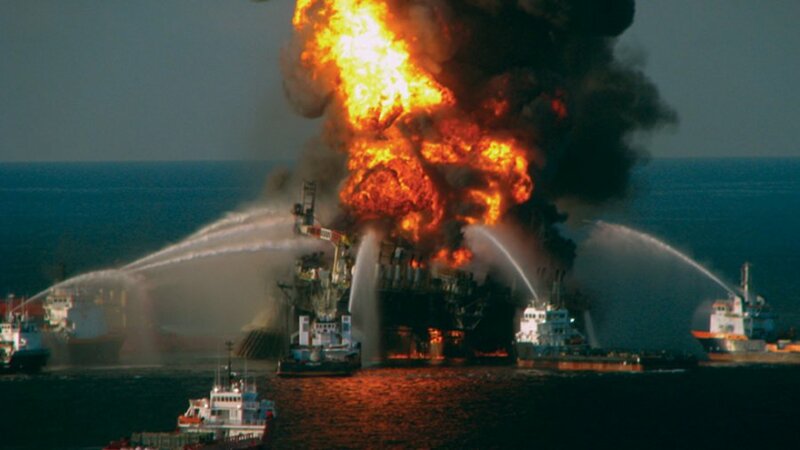 As a result of this incident Senator Nelson and then-Sen. Mel Martinez successfully brokered a deal to ban drilling off Florida’s Gulf coast through the year 2022. Additionally, the Department of Interior put in place a series of safety regulations to prevent another incident like the Deepwater Horizon. Recently, the Trump administration has taken action to roll back the safety regulations with the Department of Interior releasing for public comments its proposals. Among them is one that requires a third-party to certify than an oil rig’s blowout preventer is functioning properly. The Trump administration also has a plan to open up nearly all federal waters to offshore oil drilling- including the eastern Gulf of Mexico and areas off Florida’s Atlantic coast. The five year plan would open 90 per cent of the nation’s offshore reserves to development by private companies, Secretary of the Interior Zinke said, with 47 leases proposed off the nation’s coastlines from 2019 to 2024. Nineteen sales would be off Alaska, 12 in the Gulf of Mexico, nine in the Atlantic and seven in the Pacific, including six off California. This proposal has been met with opposition by both Democratic and Republican governors up and down the Atlantic and Pacific coasts. Florida’s Gov. Rick Scott was also concerned with this plan and shared those concerns with Secretary Zinke in a meeting the two had. Scott thought this meeting had resulted in an agreement to remove Florida’s coastline from future oil drilling. However, several days later at a House Natural Resources Committee hearing, Walter Cruickshank, the Trump administration’s director of the Bureau of Ocean Energy Management (BOEM), admitted during questioning that Florida is not “off the table” for offshore oil drilling. Senator Nelson, who has long been an opponent of having oil rigs near Florida’s coast, often cites the state’s unique environment, its multi-billion dollar, tourism-driven economy and the vital national military training areas as reasons why drilling should not be allowed near Florida’s coast. He plans on doing everything he can to oppose the action to roll back the safety regulations and the plan to open up federal waters to offshore drilling. Next: What’s Up with the Weather?